Home / Collectibles / Replicas / Caps and Wizards Fans! Here is your chance to have your very own piece of the arena which you have called home for the past 20 years. 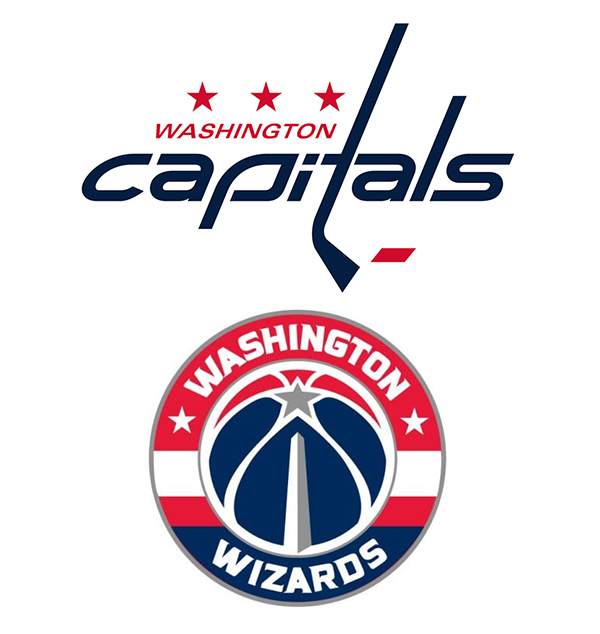 Memories created here by the recently crowned Stanley Cup Champion Washington Capitals are the most recent. Also, the Washington Wizards, Washington Mystics, Georgetown University Men’s Basketball and all of the unforgettable concerts and events. Here is your chance to have your very own piece of the arena which you have called home for the last 20 years, including the recently crowned Stanley Cup Champion Washington Capitals. Also, the Washington Wizards, Washington Mystics, Georgetown University Men’s Basketball and all of the unforgettable concerts and events. 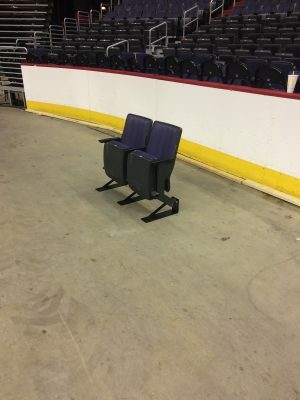 The new Capital One seats with the logos on them are installed in the arena and that means the old seats are available for purchase. 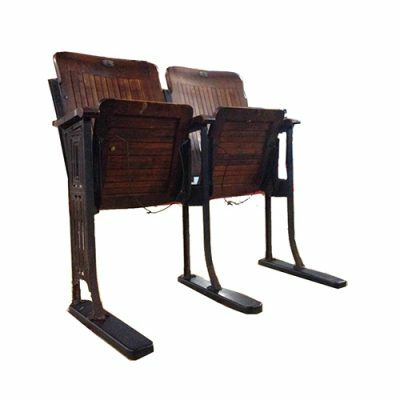 The original seats were removed last fall and placed into storage, therefore, it is not possible for us to locate specific seats. 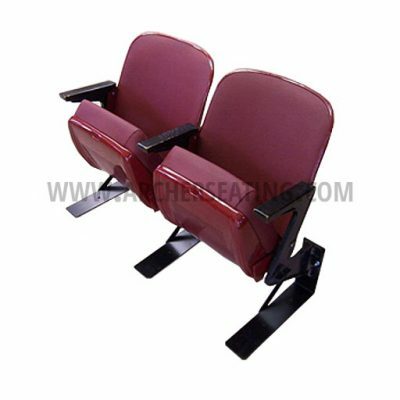 The double seat is $395 and can be purchased above. 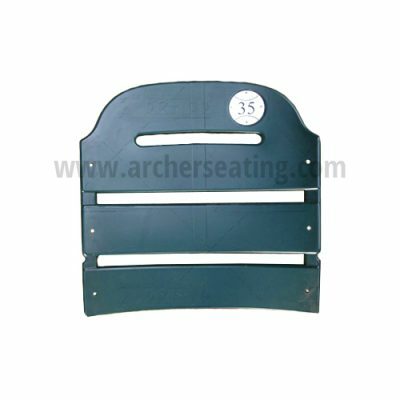 Please note, there will be no shipping option as seats must be picked up at our storage location in Burtonsville, MD. Once you make the purchase give us a call or email to coordinate a date and time to pick them up. 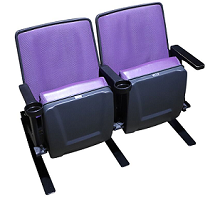 These seats are from the lower seating bowl and will have normal signs of use but will function mechanically and not have any major damage to the fabric other than normal wear. 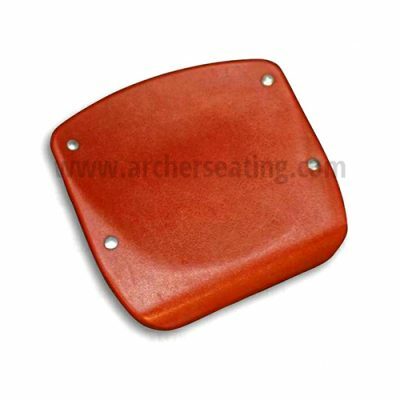 The seat cushions, and the legs especially, will need to be wiped down and cleaned when you get them home. 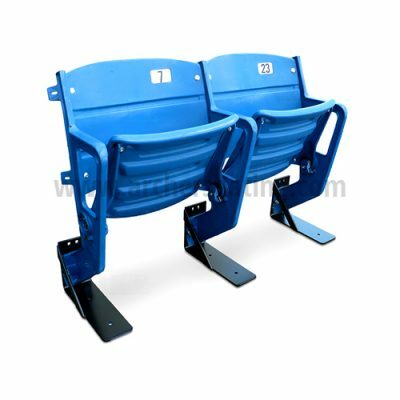 The floor stands are heavy-duty powder coated steel and will allow seats to be used in a normal manner without any additional devices needed. 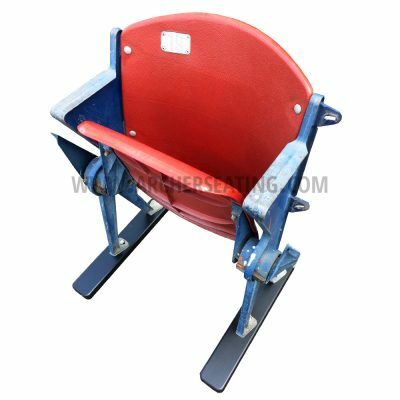 Floor stands are meant to be attached at home to allow easier transport and minimize scratching to the finish. All that is need to attach is a 9/16” wrench and about 3 minutes.”.